Discussion in 'Android and iOS Games' started by EcoAlfa, Apr 13, 2019. 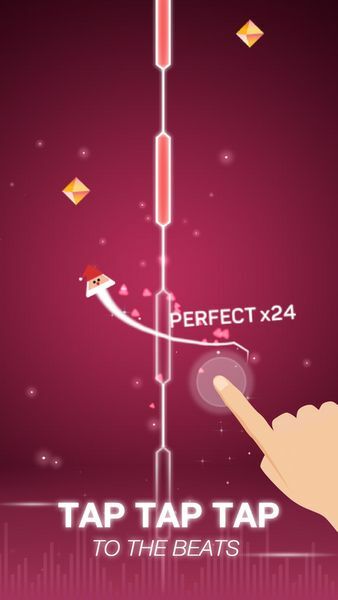 Overview: Dot n Beat is an absolutely addictive game with the most thrilling and exciting rhythm! You never wanna miss it! cacuna, ZAZ!O and DoctorAlex like this. ZAZ!O and EcoAlfa like this.